I’m not much of a product pusher. There are an overwhelming number of gadgets out there for every aspect of parenting. But one product I do see as a must-have is a sleep sack (or wearable blanket or child sleeping bag). Whatever you want to call it, these things are genius. 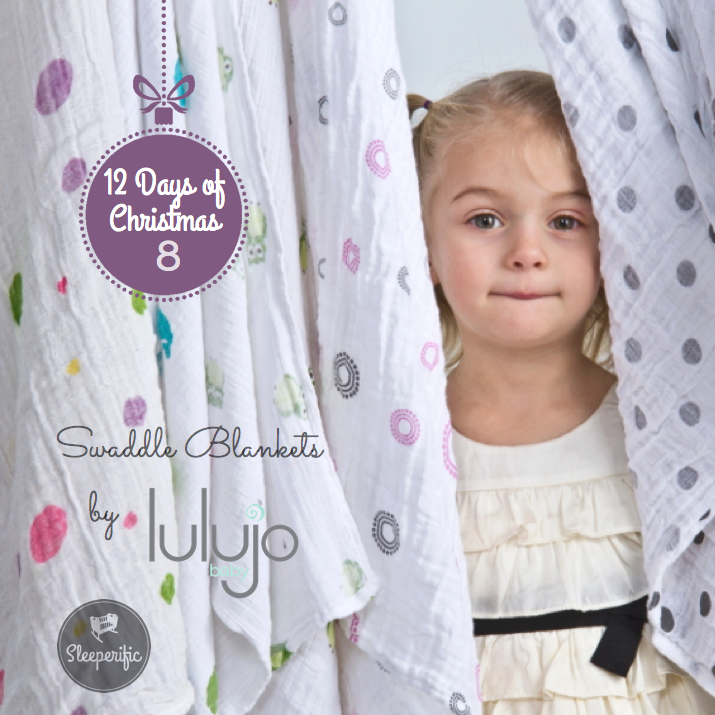 1) Small children can become entangled or have their head covered with loose blankets. The CPS and AAP mentions concerns about loose blankets and endorse wearable blankets in their safe sleep literature (US and Canada). 2) Most children easily transition to a sleep sack from a swaddle. The sleep sack keeps the child enclosed, without being restrictive. 3) As your older baby or younger child starts moving around and kicking off their covers, it can be concerning that they are keeping themselves warm at night. Sleep sacks keep them covered and cozy. 4) It’s much more challenging for a wily toddler to escape their crib while wearing a sleep sack. A sleep sack can help prevent crib escapees. Kyte BABY is the manufacturer of an innovative and beautifully designed sleep sack. You can tell that Ying Liu, Designer, Doctor, Busy Mother of 5 (FIVE!) and Founder of Kyte BABY, is just like you. She’s a loving parent, concerned about SIDS, mindful of the comfort and warmth of her child and she’s changed diapers at 3AM. 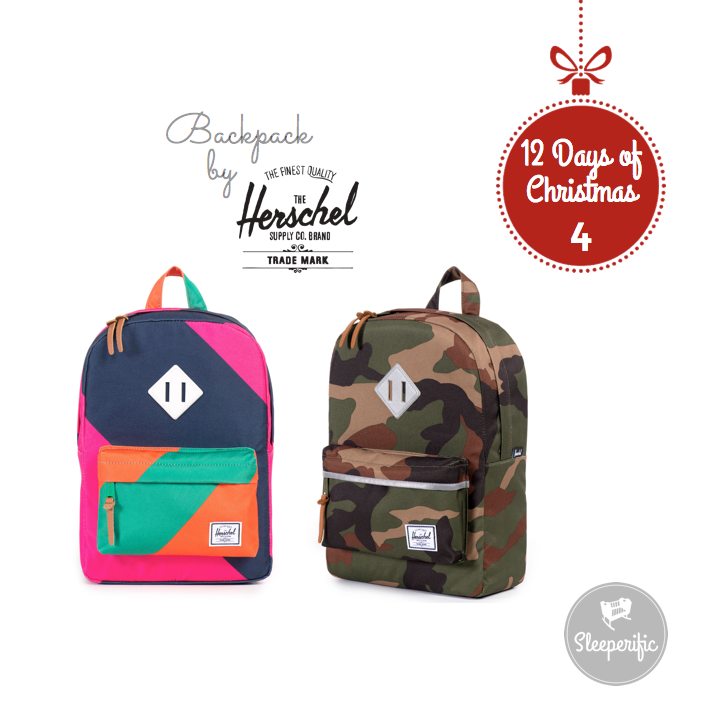 She took all of these ideas and morphed them into a beautiful, functional and durable product. 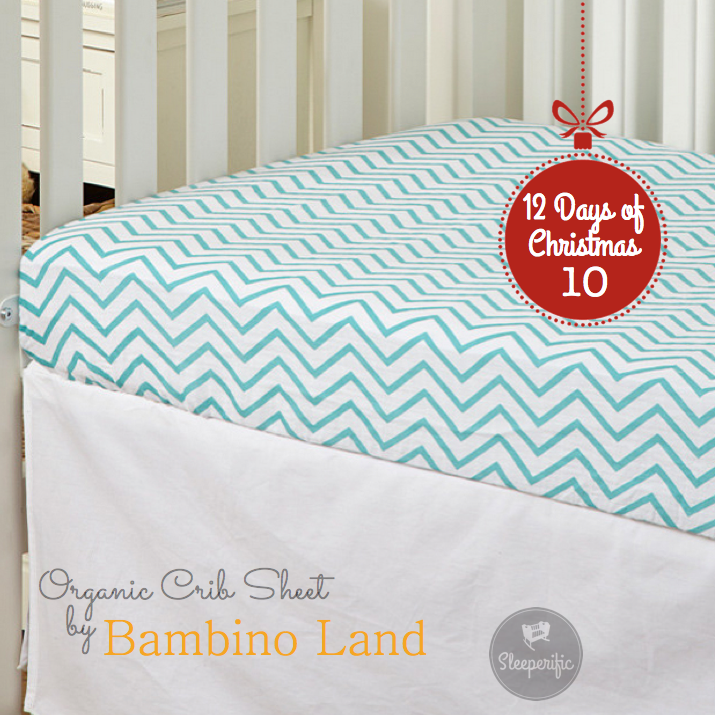 The bamboo is incredibly soft, with lots of stretch and seems to wash up beautifully. I like that it’s more breathable than cotton, meaning your baby is less likely to get too warm (overheating is a risk factor for SIDS). Lots of variety with adorable prints, various tog warmth ratings and sizes means KyBaby has got you covered. 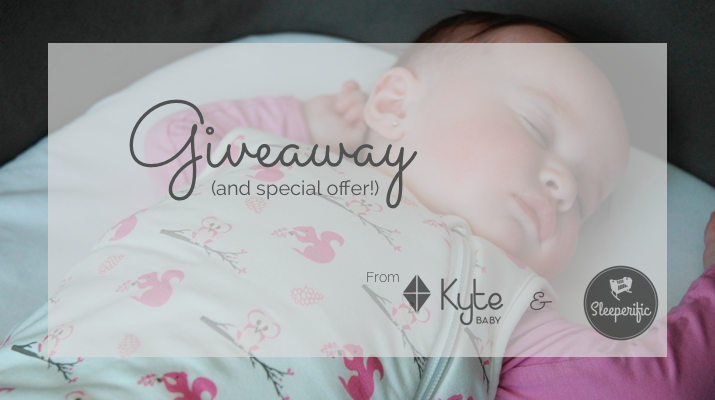 I’ve partnered with Kyte BABY for a giveaway. You too, can win your very own sleep sack for your little person! 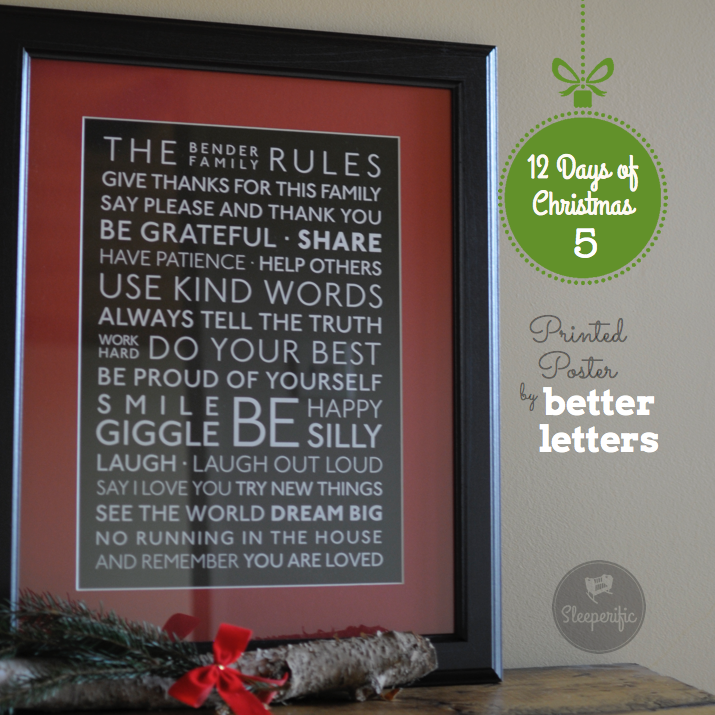 If you can’t wait for the contest, order yours today! Use the code “SLEEPERIFIC” at checkout for 20% off.